LG announced today that LG G8 is coming soon in a recent blog post. On the downside of things, the company didn’t want to go into too many details about the smartphone’s hardware specs or its design. However, what LG did announce is that its next-generation flagship smartphone will feature facial recognition software that will work similar to Apple’s Face ID which was introduced back in 2017 by iPhone X. The South Korean tech manufacturer revealed that LG G8 will be equipped with Infineon’s REAL3 image sensor chip. 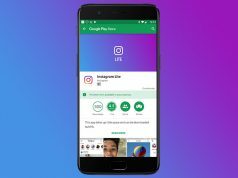 The chip has been installed on the selfie camera and it will provide LG G8 users with facial recognition software. This is a nice feature and it puts LG G8 in the same category with Apple’s latest iPhones. Since LG G8 will now feature facial recognition software, LG is probably going to drop any fingerprint scanners. Rumor had it that LG G8 will be equipped with an in-display fingerprint scanner, but it looks like this isn’t the case. From the looks of it, we are going to have to wait a couple more years until this feature arrives. LG fans should be happy to know that even though the South Korean tech manufacturer didn’t want to reveal too many details about LG G8, the smartphone is going to be revealed in just a couple of weeks. LG announced that LG G8 is going to be revealed during the Mobile World Congress which kicks off later this month in Barcelona. 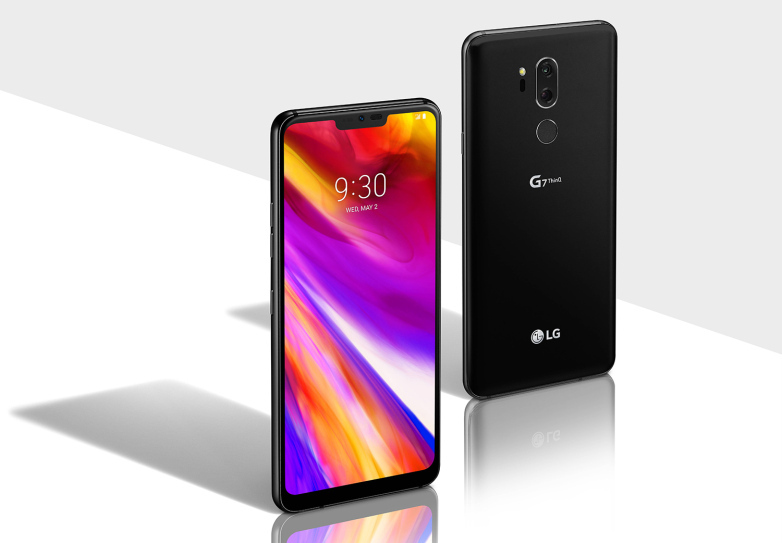 Also, worth noting is that LG’s decision to reveal LG G8 during the Mobile Congress Event is a bold one. 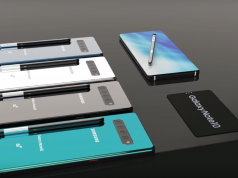 Samsung is also planning to reveal its highly anticipated Galaxy S10 and Galaxy S10 + flagship smartphones at the same event and this shows us just how confident LG its own flagship smartphone. Next articleApex Legends Now Has 10 Million Players, Fortnite and PUBG Beware!